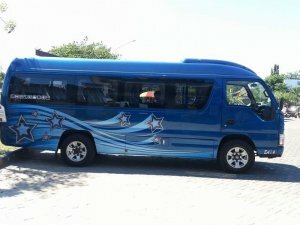 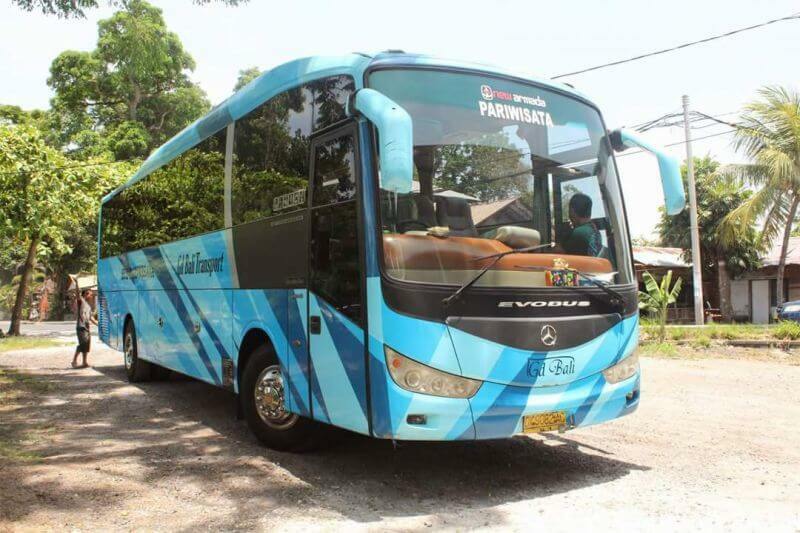 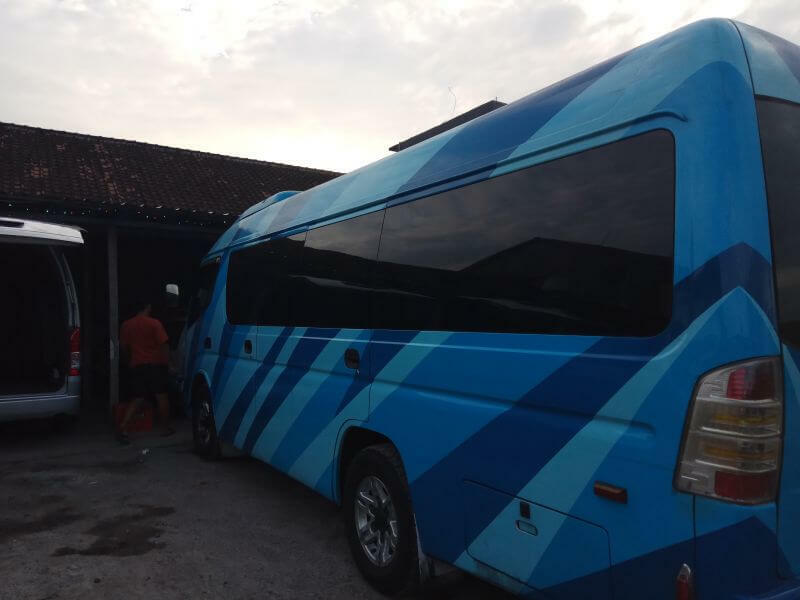 Gede Bali Transport provides Bali Minibus Tour 20 Seat Isuzu ELF with the experienced driver for a half day or full day. 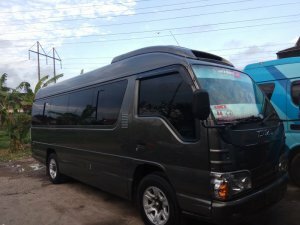 For half day car charter is for maximum 5 hours and for full day car charter is for a maximum 10 hours, else extra hours will be applied. 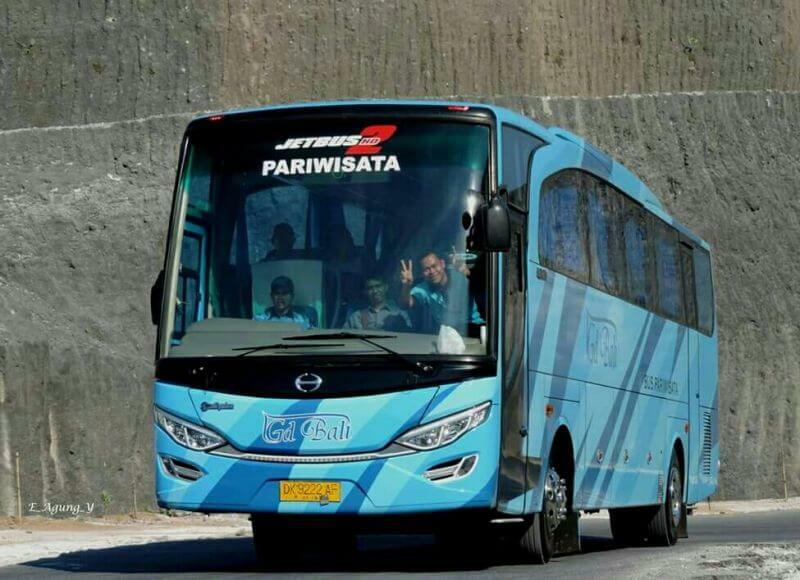 You can choose this car depending on your need to complete your holiday by visiting interesting places in Bali. 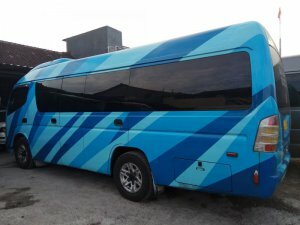 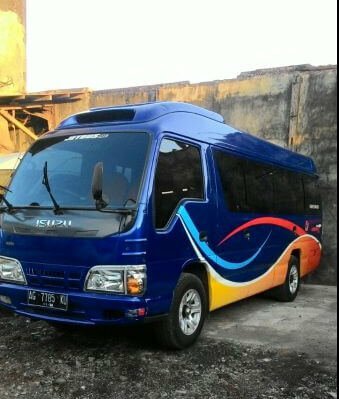 Why book Bali Minibus Tour with us?